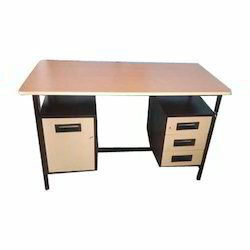 Aakash Steel Works Quality furniture at factory rates. 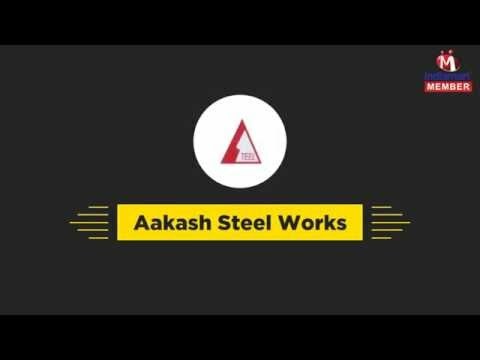 We “Aakash Steel Works”, founded in the year 1967, are a renowned Partnership company that is betrothed in manufacturing and wholesaling a wide collection of Home Furnitures, Office Furniture, Industrial Furniture, Hospital Furnitures etc. 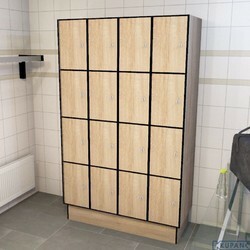 To design this collection of furniture in huge quantity, we have developed a spacious and well functional infrastructural unit that is located at Vadodara (Gujarat, India). 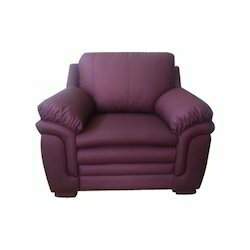 This unit helps our team members to design beautiful range of furniture as per the varied needs of the customers in a limited time period. 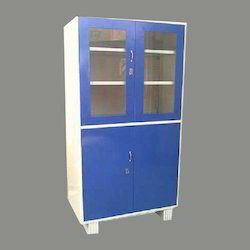 We have divided this unit into sub-units like admin, quality testing, R&D, procurement, designing, sales, packaging, etc. All the sub-units are well resourced with the essential amenities and controlled under the supervision of our dedicated and creative team members. Our modern and spacious infrastructural base that sprawls over a wide area assists us in the designing of world class range of furniture. We have divided this unit into sub-departments like admin, quality testing, R&D, designing, packaging, sales, warehouse, etc. Well-armed with the essential machines, devices, tools and equipment, all the departments are managed by our capable and committed team members who have in-depth knowledge of this domain.